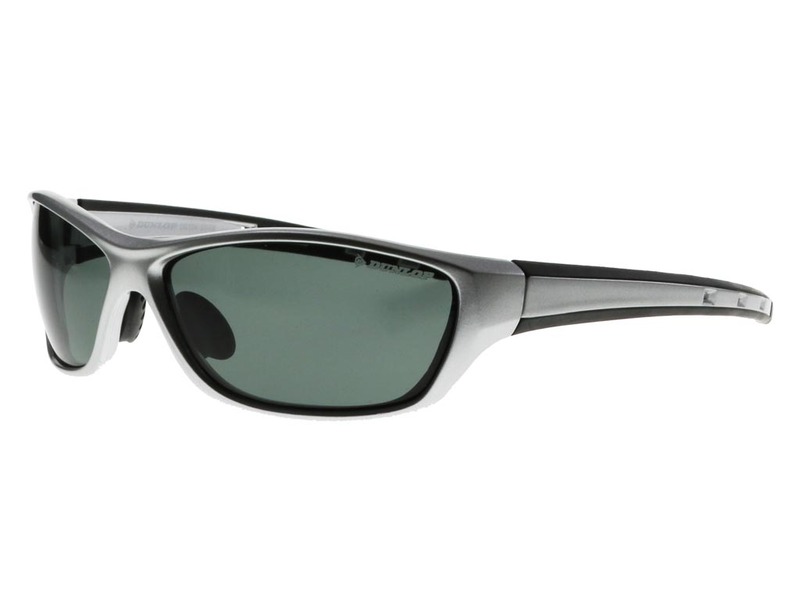 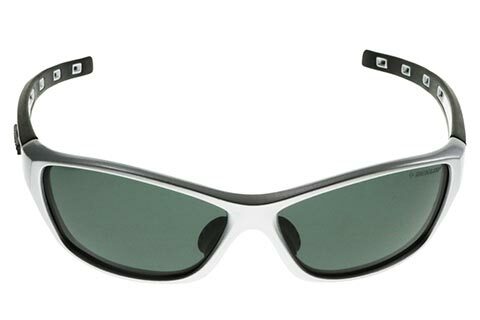 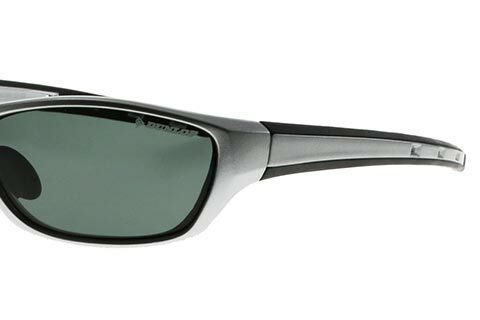 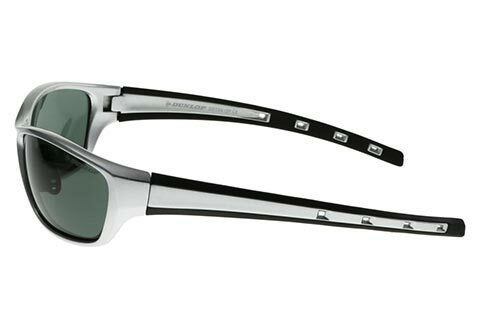 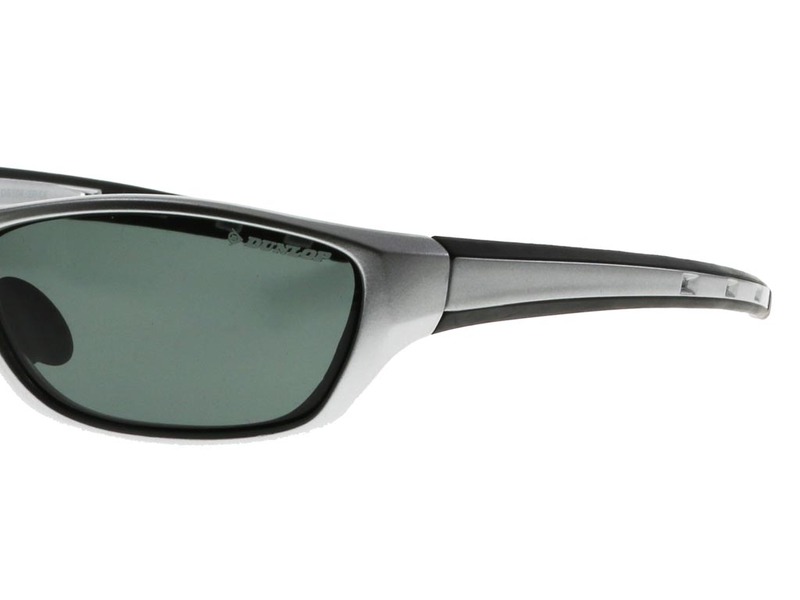 Specialists in sports equipment, Dunlop have proven their skill again with these DST04 men’s sunglasses. 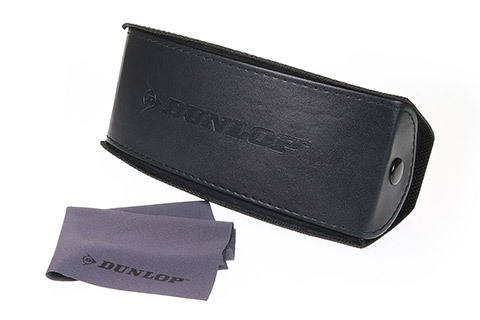 The silver wrap silhouette provides full coverage, protection and a close fit. 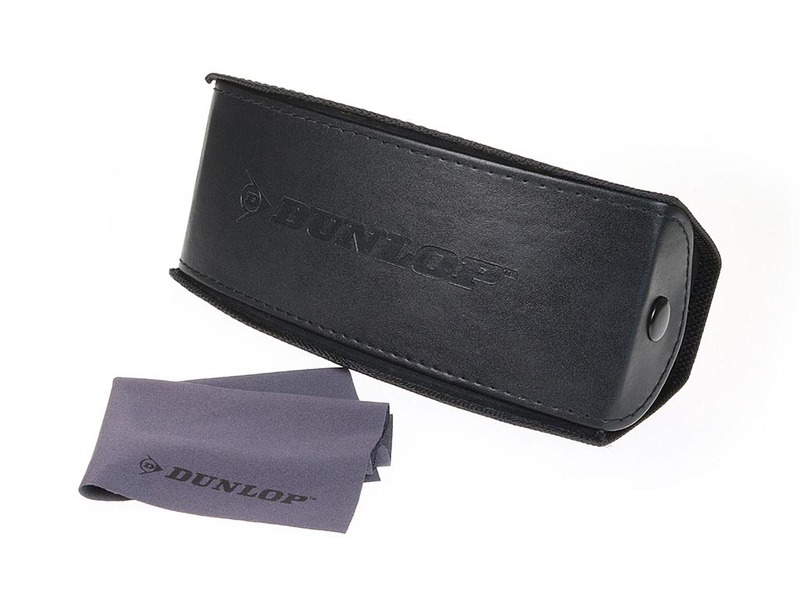 But dedication to performance is taken further with these Dunlop Sport sunglasses, made from TR90 memory plastic and contrasting black rubber. 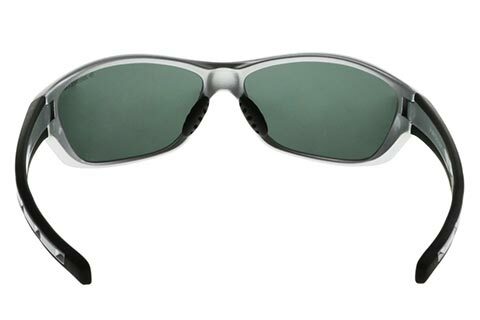 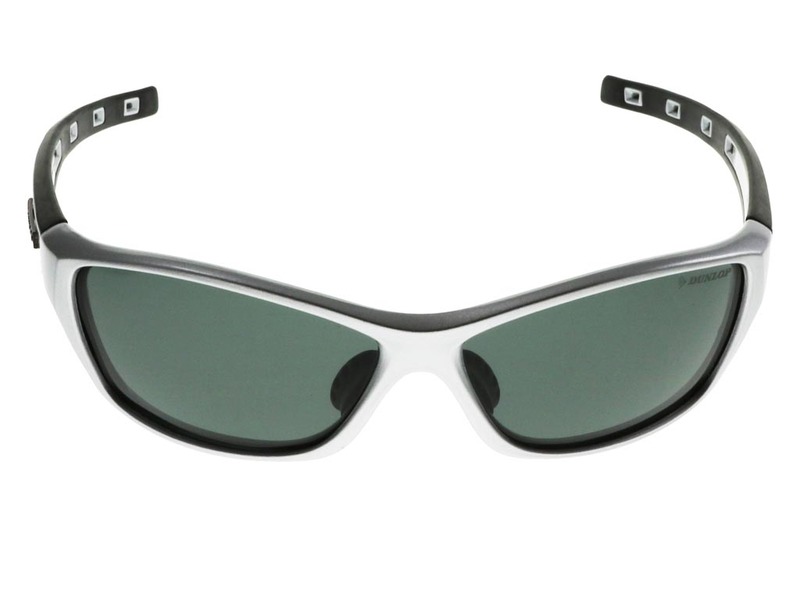 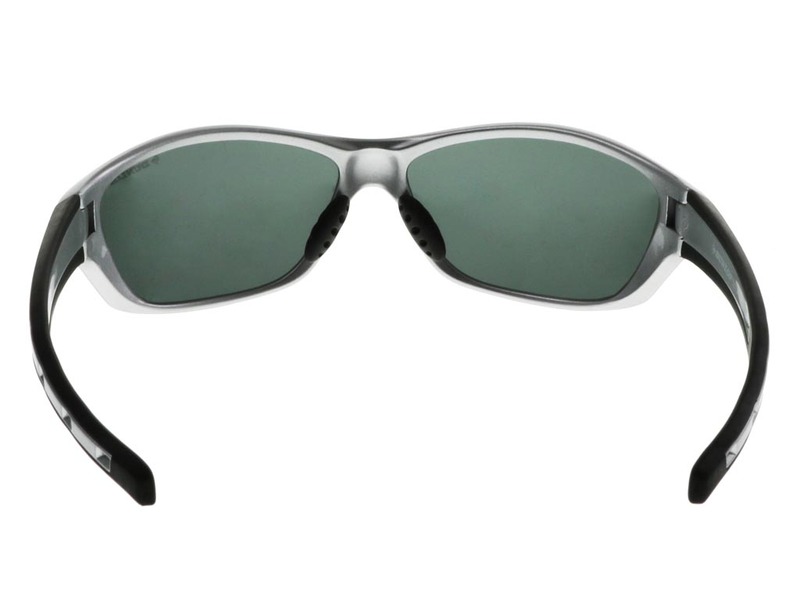 This means the frame of the wrap sunglasses is lightweight, impact-resistant and won’t slip when worn during even the most strenuous of sporting activities. 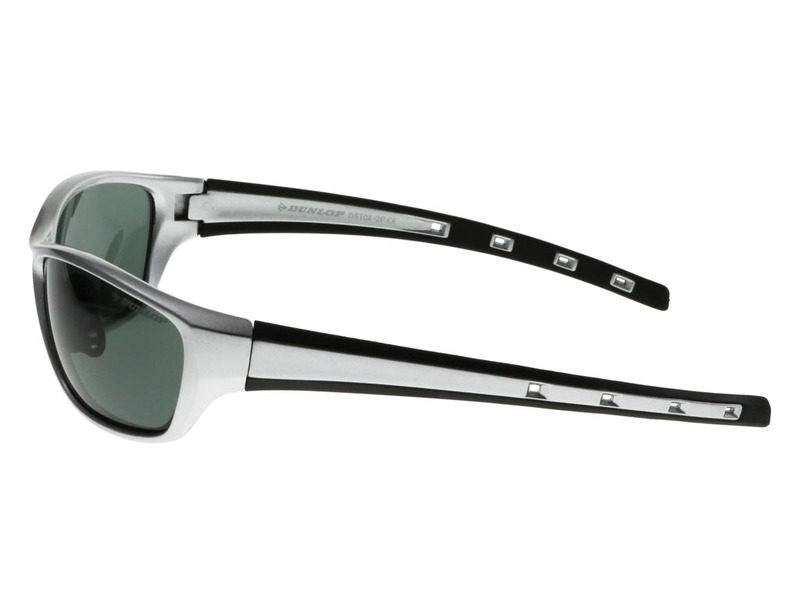 Sleek black lenses are 100% UV-protected and polarised to block glare. 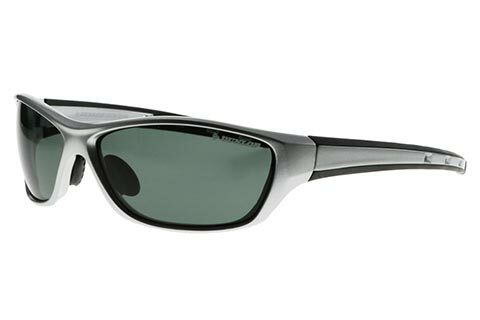 Next day delivery is available at FeelGoodContacts.com.